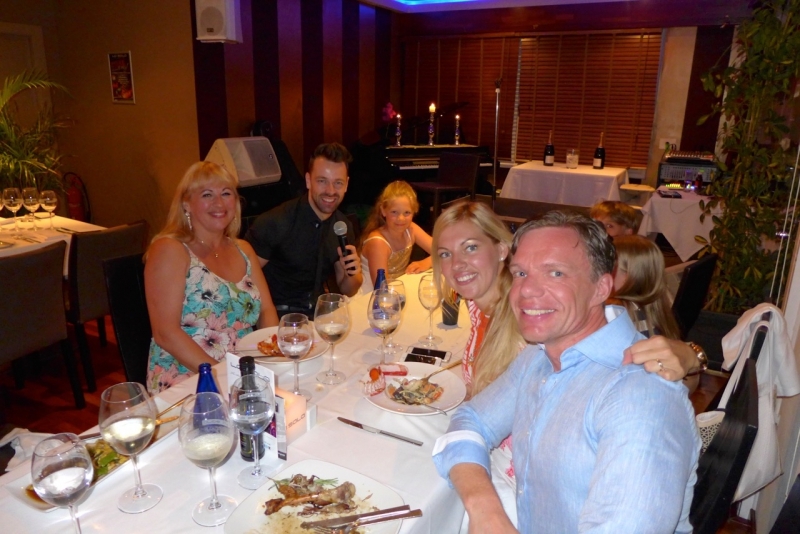 On June 25, 2015, we went to to La Sala Puerto Banus to listen to Peet Rothwell, who performed the best songs of the 80s, for example, Frank Sinatra, as well as modern hits by such singers as Michael Bublé. The concert took place at La Sala's Piano Bar ja Restaurant that houses dinners and concerts. The food was delicious, and the environment, amazing. By clicking HERE, you'll be able to see the June and July programme at Piano Bar ja Restaurant. For reservations at La Sala call on (+34) 952 814 145 or e-mail at reservations@lasalabanus.com.